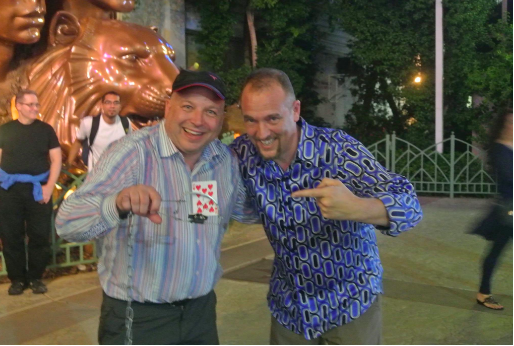 “The Worlds Most Dangerous Card Trick” is taking the Magic World By storm. 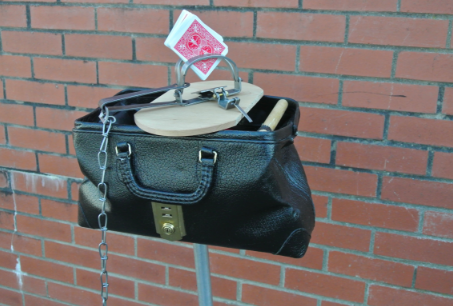 The simple premise of a signed card lost in a deck then placed into the jaws of a real animal trap. The Magician is able to locate the card and pluck it out from the pack in lighting speed before the animal trap snaps shut. This simple but very effective presentation has audiences spellbound often half covering their eyes, shrieking then sighs of relief can be heard from the audience as the effect is performed. 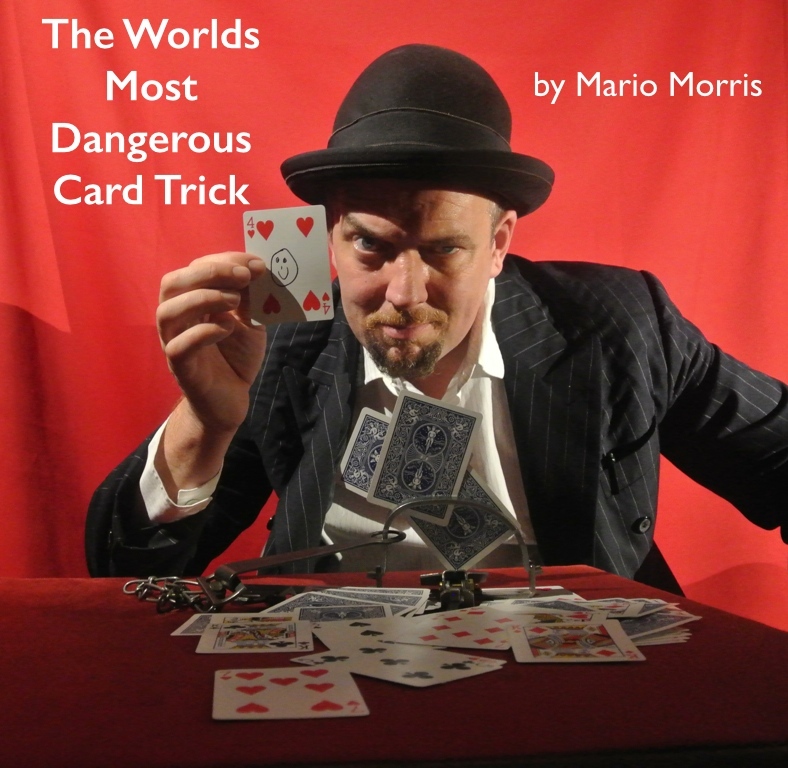 In this one day training, you will receive a FREE Worlds Most Dangerous Card Trick, hands-on training, top tips on how to build suspense. You will learn how to perform this effect confidently You will learn the full act with the blindfold bonus and lots of tips and ideas from international performer and inventor of the effect – Mario Morris. Your day will start at 10 a.m. and finish at 5 p.m. 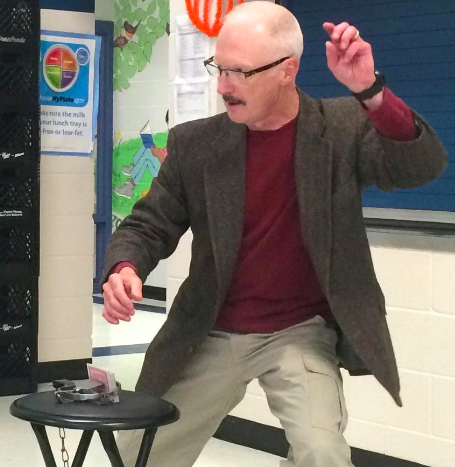 I already own a Worlds Most Dangerous Card Trick - can I still attend? The training will happen in Cardiff. What if I something happens and I can't make it? Don’t worry! Your deposit will go towards our next training day that is relevant for you – so you won’t miss out!